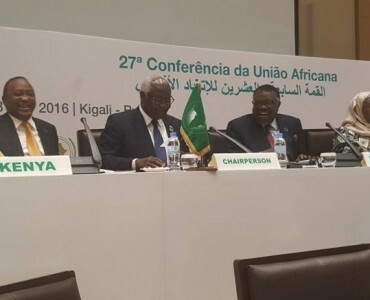 Kigali, 16 July – At the 27th Ordinary Session of the Assembly of the African Union, Sierra Leone’s President Ernest Koroma takes centre stage once again as he conducts the meeting of the African Union Committee of 10 ( C-10) on United Nations Security Council at the margins of the AU Summit. By Cocoriko. 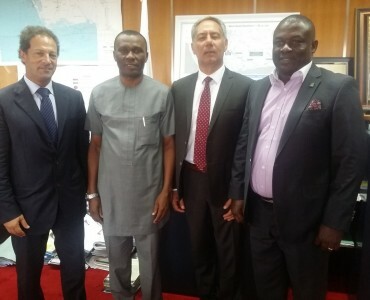 Abuja, 16 July – An IDA delegation meet in Abuja (Nigeria) HE Usani Uguru Minister of Niger Delta and HE Amb Soni ABANG to discuss about several projects designed to improve the deplorable state of the Niger Delta Region.